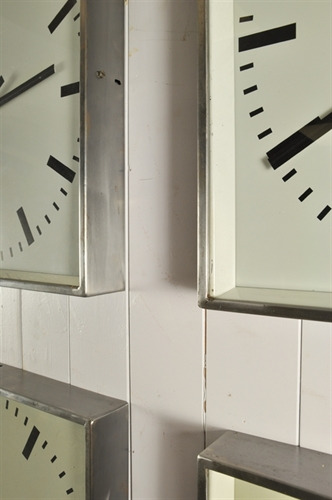 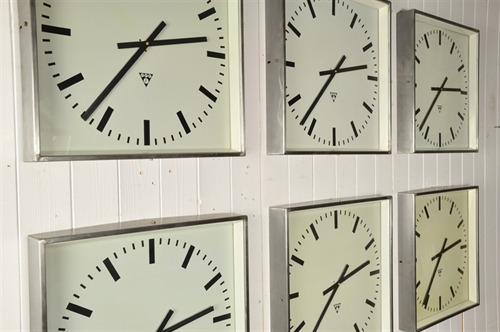 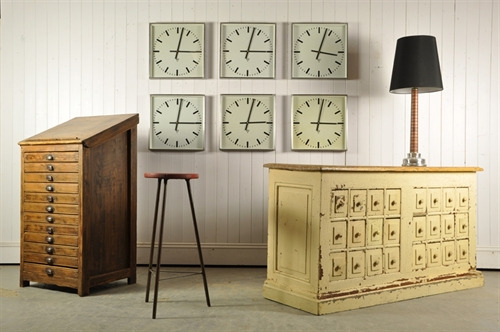 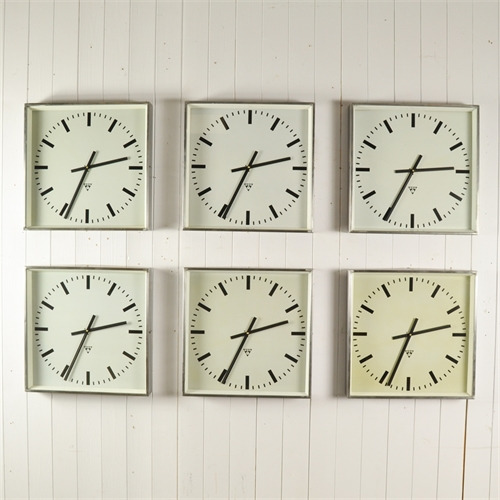 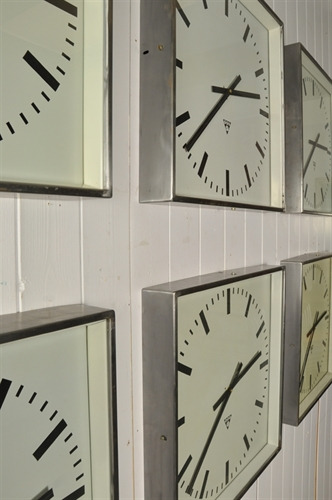 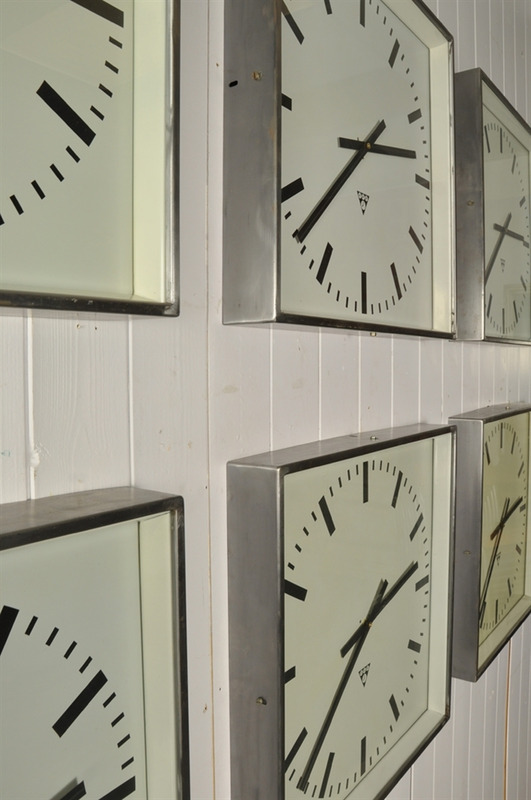 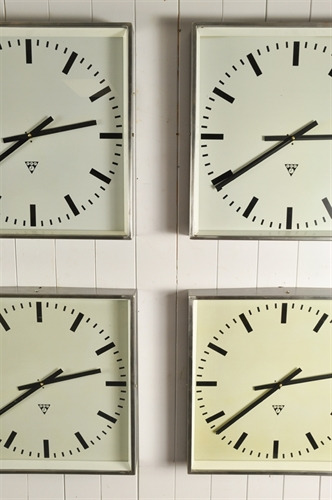 Sourced in Eastern Europe these vintage clocks were originally painted. We have stripped and polished the cases and fitted new battery clock mechanisms. 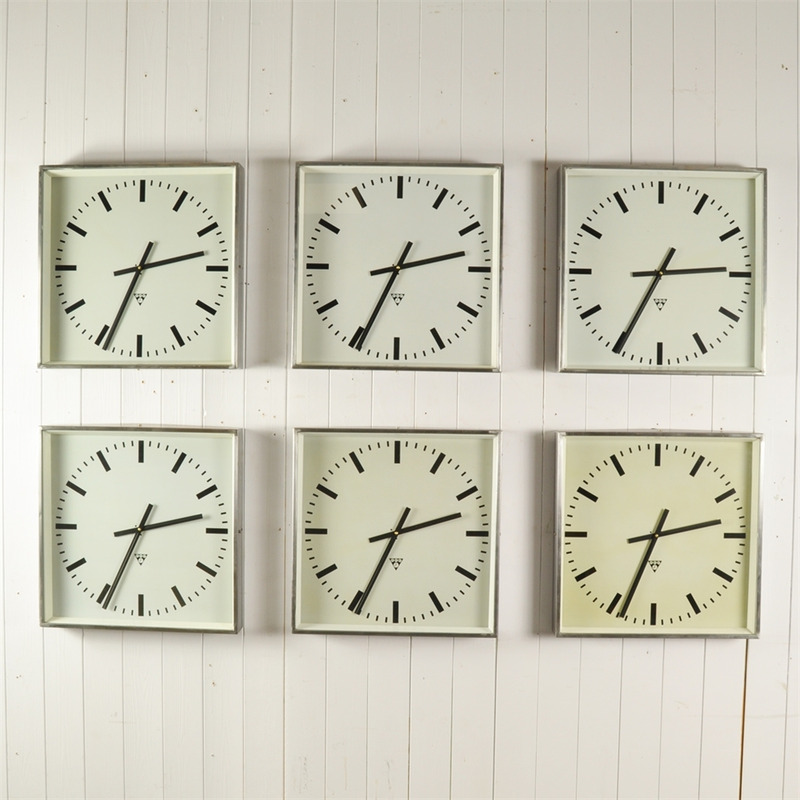 We love how clean and simple these are. 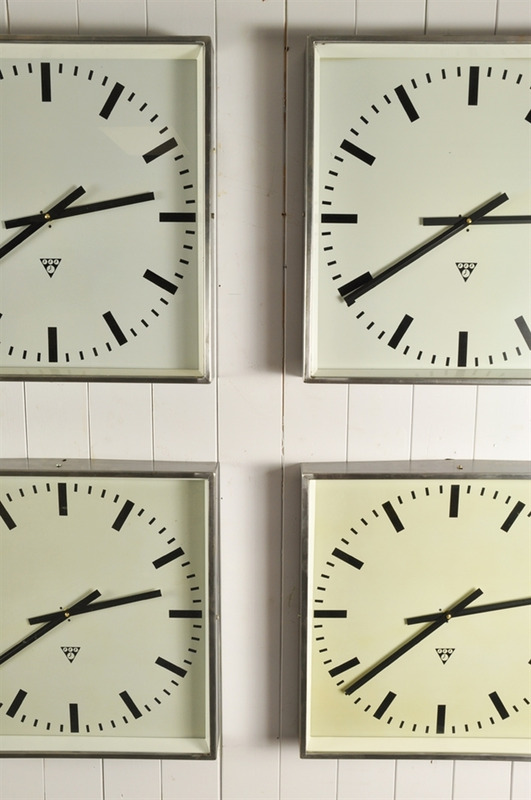 There are some small bumps and scrapes to the faces as per their age.